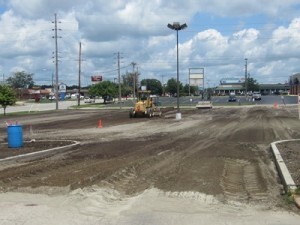 SKS Engineers has been working with St. Teresa High School on campus improvements since 2004. SKS Engineers was involved in the civil engineering for the Chapel/Classroom Addition to the school that was completed in 2005. SKS Engineers provided geotechnical and surveying services, site development engineering services and performed construction materials testing for that addition. 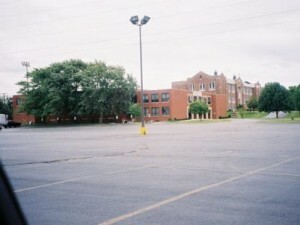 In 2011, SKS Engineers again became involved in campus improvements at St. Teresa High School. 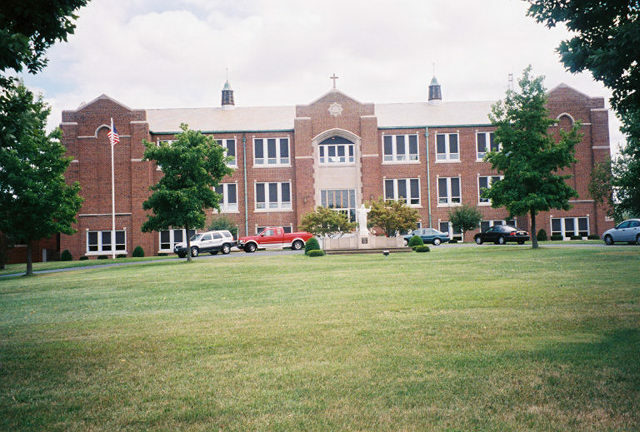 The most recent campus improvements, completed in August 2014, included upgrades to the heating and electrical systems in the 1930 classroom building and the 1954 gymnasium building and a Locker Room/Fitness Center Addition. 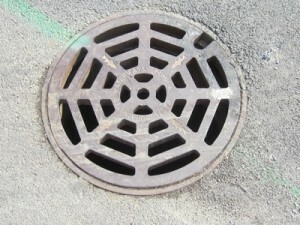 However, before this new athletic addition could be constructed, a 100-year old storm sewer that passed through the St. Teresa property had to be relocated. This storm sewer was in very poor condition and fell within the footprint of the proposed addition. 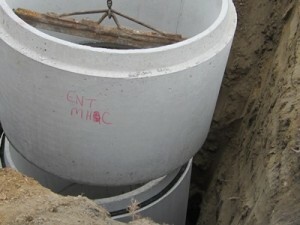 SKS Engineers provided the design for replacing this storm sewer. 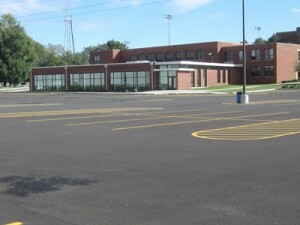 As a consultant to BLDD Architects, SKS Engineers provided the site development engineering services associated with the Locker Room/Fitness Center Addition which included extending a new water service to the school, new parking facilities with soil cement stabilized base, new sidewalks and landscaping. During construction, SKS Engineers also provided quality control inspections and materials testing.